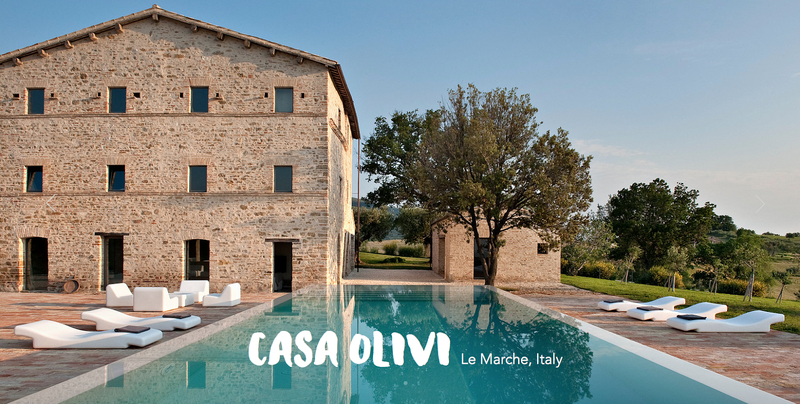 casa olivi: Dolce Vita in Le Marche, "I delfini", 1960, with Claudia Cardinale. Dolce Vita in Le Marche, "I delfini", 1960, with Claudia Cardinale. I Delfini also known as The Dauphins and Silver Spoon Set (USA) is a 1960 Italian and French drama film directed and written by Francesco Maselli. The film stars Claudia Cardinale. Shot in Ascoli Piceno, Le Marche, Italy. The idle lives of the rich or famous or both are depicted from an aloof and uninvolved perspective by director Francesco Maselli. Claudia Cardinale appears in one of her early screen roles as Fedora, a member of the elite and privileged in a provincial Italian town. The seedy underside of illicit affairs, quick flings, betrayals and deceptions, and other, similar pasttimes of the "in" circle slowly become apparent when a young outsider tries to gain acceptance into the exclusive group.